We’re embarking on a six-part series to help you understand the different types of lens filters available today, what they are used for and the benefits of each. Each article will focus on a separate type of filter - 5, 10, and 15 stop filters, polarizing filters, and color intensifying filters as well. But today, we’re kicking things off with my favorite type of filter - the neutral density (ND), of which there are three types: solid, variable, and graduated. Solid ND filters have the same filtering power throughout, whereas variable ND filters can be changed with a simple twist of the front element of the filter to increase or decrease their filtering power. 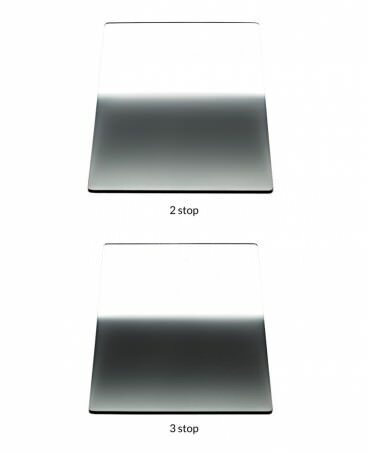 Graduated ND filters also vary in their filtering strength, but typically shift from clear glass on the bottom of the filter to filtered glass on the top. The key to selecting and using a filter is to make sure that the sharpness, color performance, and overall optical quality matches (or exceeds) that of your camera and lens combination. 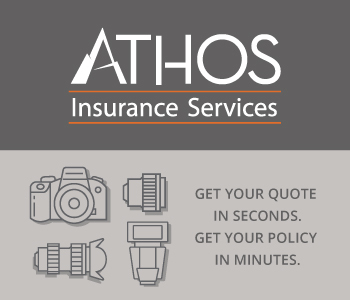 If not, you will reduce the quality of your images. That's why using a low-end filter on a high-end lens often produces images that are less than the best than your gear can produce. Now, there are a lot of filter companies out there that put out a good product. 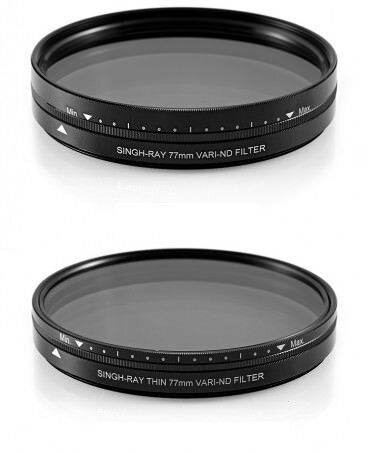 For the purposes of our Mastering Filters series though, I’ll be discussing Singh-Ray filters on an exclusive basis. 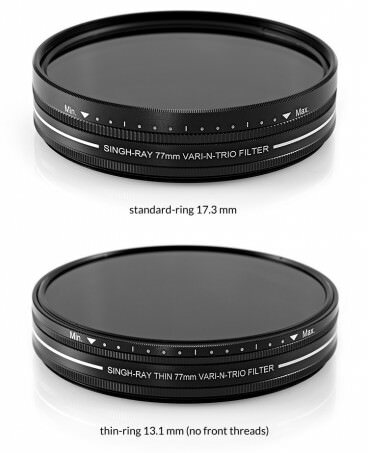 I’ve used Singh-Ray filters for years, so I have a great deal of familiarity with their products and the top-notch build quality and performance of their filters can’t be touched by no other. With that said, let’s dive into the nitty gritty of ND filters! 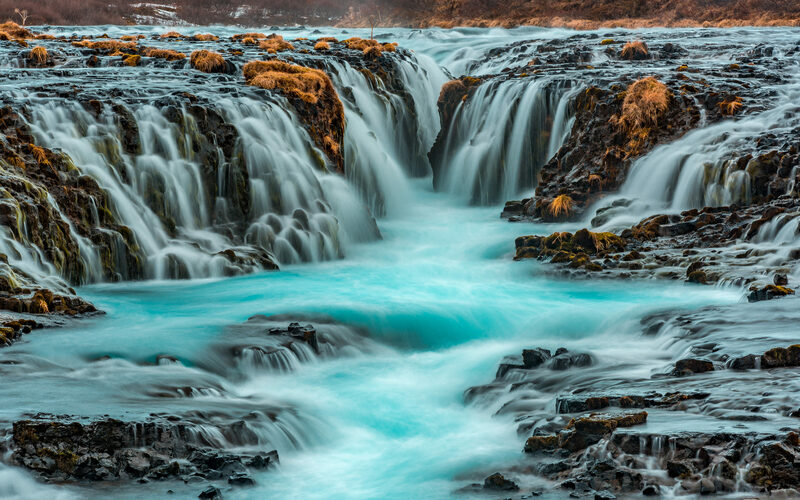 You know those gorgeous, long exposure photos of waterfalls, seascapes, and rivers in which the movement of the water is blurred like in the featured image above? Solid neutral density filters make those kinds of shots a possibility in the daytime because they limit the amount of light entering the lens, allowing you to slow the shutter down - way down. In fact, depending on the strength of the filter, you can turn just a couple of seconds into a minutes-long exposure. You can even stack multiple filters to enhance their filtering capabilities. Additionally, because a solid ND filter filters out so much light, you can also use a wider aperture - even in the middle of the day - to enhance bokeh, draw more attention to the subject, and minimize diffraction as well. Heck, you can use a solid ND filter for shooting video too! We’ll get into more detail into several types of solid ND filters in future articles in this series, but for now, just know that solid ND filters come in various strengths - from 1 stop up to 20 stops in the Singh-Ray line. Some of these filters are constructed of glass, others of resin, with glass filters typically costing more, though both glass and resin filters give you excellent color fidelity and scratch resistance. Solid ND filters come in various shapes too, including circular, square, and rectangle, and various sizes to fit a wide selection of lenses. In the case of circular lenses, they simply screw onto the end of your lens. Square and rectangular filters require a special mount. The hallmark feature of a solid ND filter is that its filtering power is solid (thus the name) throughout the glass. 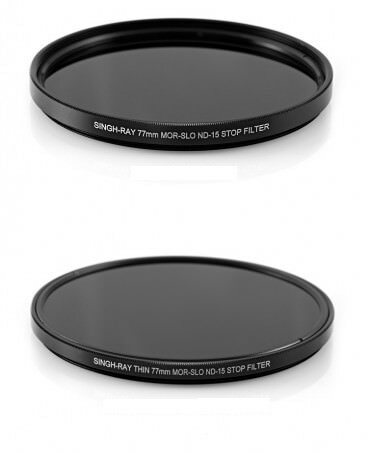 That is, if you purchase a 5-stop solid ND filter, it has 5 stops of filtering power throughout and does not change. However, there are also variable ND filters that give you the power to adjust the filtering power. Let’s explore those next. 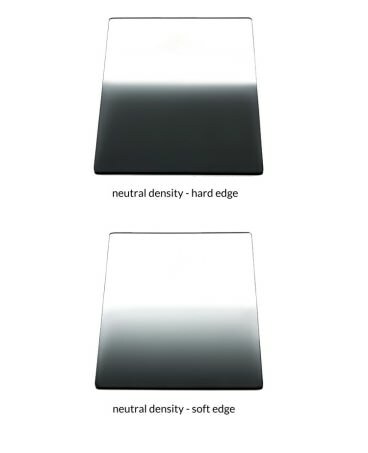 Variable neutral density filters share many of the same qualities as solid neutral density filters. Variable NDs allow you create long exposures even in the daytime that highlight motion effects like the movement of water, clouds, passing vehicles, and the like. They come in various sizes to accommodate different lenses, but are only available in circular form. The major difference, of course, is that where a solid ND filter’s filtering power remains constant, a variable ND filter gives you the capability of adjusting its filtering power - simply turn the filter to increase or decrease the amount of light that’s allowed into your lens for a greater level of flexibility in the results you get in your images. 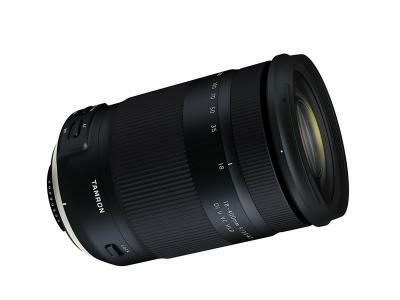 This adjustability is due to the construction of variable ND filters. Essentially, variable NDs are two elements stacked on top of one another. In looking at the image above, you can see that the front element can rotate, thus giving you the control to adjust its filtering power. For example, at f/8, with my Singh-Ray Vari-ND filter, I can take a shot with 2-stops of filtering power at a shutter speed of 1/125 seconds. But, when I rotate the filter to its full 8-stop power, my shutter speed at f/8 can slow all the way down to 1/2 second. An added advantage of variable ND filters is that some of them come with a polarizing filter built-in, helping you control glare and reflections as well. That means that you won’t have to worry about glare from the sun when you take gorgeous long exposures of the water. What’s more, I’ve noticed that my variable ND filter with polarizer improves tonal detail in my images, as well as color saturation. And the best part? With my variable ND filter, I don’t have to stack filters or constantly swap them out. In fact, I often only have my variable ND filter with me because it is that versatile! Speaking of versatility, my most versatile ND filter is my Singh-Ray Vari-N-Duo ND filter. 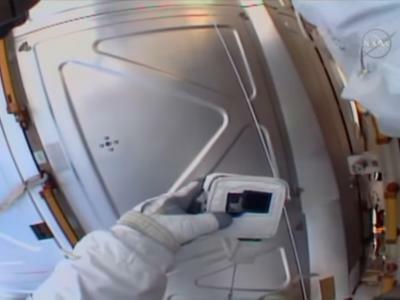 The filter is named as such because it’s an ND filter, a polarizer, and warming filter as well. That means I can create long exposures of streams or waterfalls without reflections or glare, with a subtle warming effect. The all-in-one construction means all I have to do is attach it to my lens, compose the shot, and make my desired adjustments to the polarizer and filtering density, and I’m ready to go. If you’ve ever tried to photograph a landscape, you know that sometimes the dynamic range of the scene is just too much for the camera. That is, the sky is too bright and the foreground is too dark, so you end up with an image that is well-exposed for one and not the other. Graduated neutral density filters solve this problem. If you look at the image above, you see that part of the filter is clear while another part is decidedly dark. If photographing a landscape, you would simply use the filter such that the clear area of the filter aligns with the dark foreground and the dark area of the filter aligns with the bright sky, thus giving you the ability to get a single, well-exposed image throughout, right there in the field. These filters come in a variety of strengths, typically from one to four stops, and also come with varying types of edges. Notice above the difference in the hard and soft edge models. A hard edge filter is great for scenes that have a visible, flat horizon - like the photos I enjoy taking at the beach looking out at the ocean. The soft edge filters are ideal for scenes that aren’t quite as linear, that perhaps have trees, hills, and other features that necessitate a more gradual transition from the clear to the darkened area of the filter. There are other types of graduated ND filters as well. I have a 3-stop reverse graduated ND filter (like the one shown immediately above) that I use for photographing sunsets. This filter differs from a traditional graduated ND because the darkest area of the filter is in the middle. This allows me to snag perfect photos of the sunset at the beach because the greatest filtration is in the middle - where the setting sun appears - is clear on the bottom such that the foreground isn’t too dark, and gradually transitions upward such that the sky is well-exposed too. You can even get these filters with a strip of orange or pink density in the middle, allowing you to add a pop of color to sunrise or sunset shots. Whether you want to create a long exposure of a waterfall in bright sunlight, minimize the reflections off your shots of your favorite lake, create ethereal long exposure images of passing clouds, or get a well-exposed landscape image from foreground to background, neutral density filters are up to the task. Some neutral density filters, like those that are solid, offer astounding light stoppage, with as much as 20-stops of filtering power. Other filters, like Singh-Ray’s line of variable NDs, give you all sorts of flexibility in terms of filtering, with polarizing and warming effects available as well. Yet others allow you to get around that pesky wide dynamic range that’s often present in landscape shots, giving you the opportunity to get your landscape photos perfect right there, in camera. 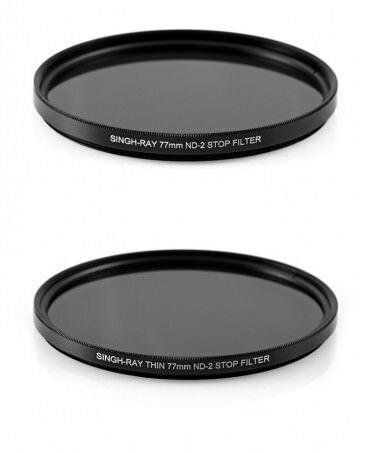 In short, ND filters are an excellent investment for any photographer’s kit, and if you want the best, trust me, you want Singh-Ray!